Today is the Future from 'Back to the Future Part II.' Where Is My Hoverboard? The day Marty McFly and Doc Brown visit 2015 is upon us! Unfortunately, things today aren't exactly as the film envisioned. As you're no doubt aware, Marty McFly and Doc Brown visited October 21, 2015 in Back to the Future Part II, thus unfairly inflating perceptions of what today would look like for legions of 1989-era 9-year-olds. Those 9-year-olds are now 35-year-olds and they're awfully bummed that science has yet to deliver the hoverboards and self-lacing shoes Robert Zemeckis promised. Of course, that doesn't mean smart folks haven't been trying their darndest to make it all happen. Below are some examples of Back to the Future technology/predictions and whether you're likely to see them come true by midnight tonight. That's a video from last year of skateboarding superstar Tony Hawk riding what appears to be a very real hoverboard. (This is not to be confused with the Hawk hoax video from earlier in 2014). 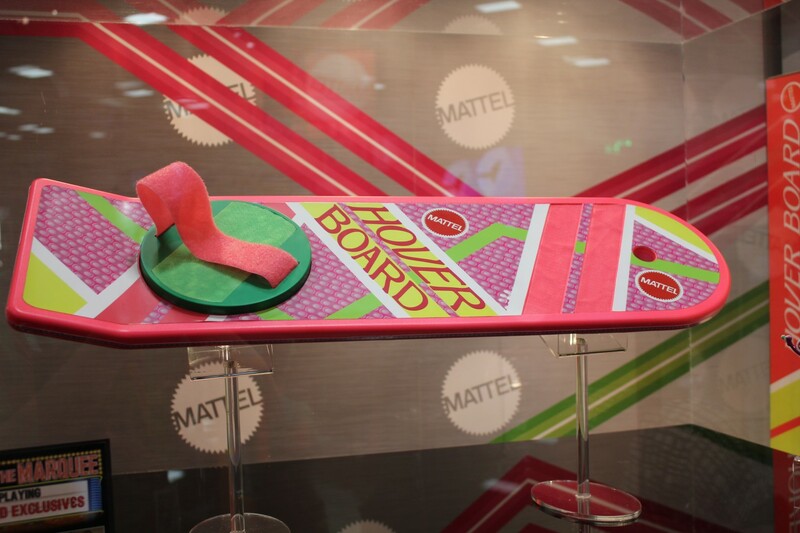 While it's not quite like the model used by McFly to avoid Griff in Hill Valley, it is a board and it is hovering. The magnet-driven levitation technology arrives via a company called Arx Pax, which explained that it designed the thing simply because it could. No, these aren't powerful enough to bust through a glass facade, but it's a start. As far as hoverboards are concerned, the technology is getting there, but we're going to have to settle for better late than never. Of course, riding a hoverboard would be pointless without a sweet pair of Nike self-lacing shoes. In late 2014, multiple outlets reported that Nike was planning to release fully functional versions of the movie sneakers in time for the big day. Coverage of the big product announcement roared all year. Speculation was bountiful. Nike has been stone silent of late on their big promise. Either they've successfully suppressed news that the real shoe goes on sale today (which would be shocking but also totally awesome), or the closets of Nike executives are packed to the brim with inflamed pants. Let's hope for the former; these folks can't all just be big fat liars. Let's call this one very unlikely, but we're willing to be surprised. Grays Sports Almanac wouldn't lie, would it? And of course: Remember to bet on the Cubbies. They play tonight against the New York Mets, facing a near-insurmountable 3-0 deficit in a best-of-seven National League Championship Series. If the Cubs mount a comeback and make it to the World Series, it'll be the first time since 1945. If they win, it'll end a 107-year title drought. 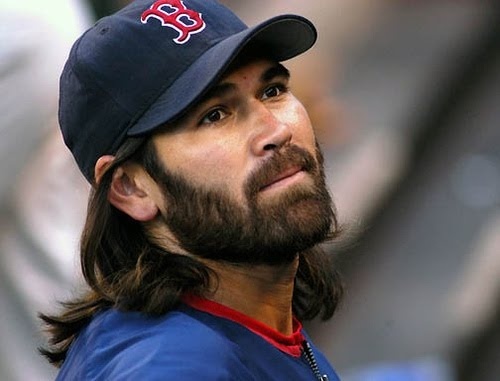 Only one team has ever overcome a 3-0 deficit in a best-of-seven MLB playoff series: the 2004 Red Sox, led by baseball Jesus. The Mets could clinch a series sweep; we may in fact witness the Cubs' hopes crushed on the very day Back to the Future predicted they'd win it all. If so, I blame Biff. That troublemaker probably messed with the timeline. But what if the Cubs do mount an incredible comeback? It's not entirely unprecedented. As itty-bitty Joseph Gordon-Levitt once taught us, "It could happen." Forget hoverboards: If Back to the Future successfully predicts a Cubs World Series title then Zemeckis is the modern Nostradamus. Verdict: I wouldn't bet on it... unless Grays Sports Almanac said I should.